Currently existing as guns for hire and trying to stay ahead of the ever advancing armies of Glak-the-Spinster. These soldiers of fortune will be spraying colours of Fuzzrocious and Vigier into battle, while trying to bring justice to the moral disintegration of the Lambrini System. 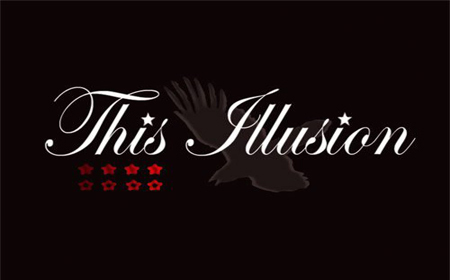 If you have a problem…if no one else can help…and if you can find them…maybe you can hire…This Illusion. 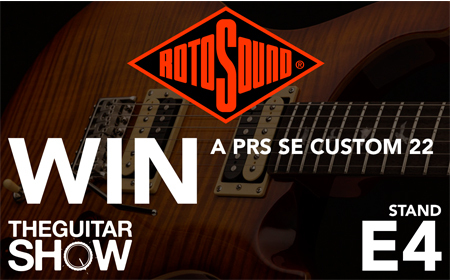 Visit Rotosound Music Strings this weekend on Stand E4, where every packet of strings purchased enters you into a competition to win a PRS SE Custom 22 Guitar in vintage sunburst. The winner will be drawn at 4.00pm on the Sunday of the show. The more you buy – the more chance you have of winning. Avian Guitars were due to exhibit at The Guitar Show this year, due to the CITES Treaty they have found their guitars stuck with HMRC and are therefore unable to attend. 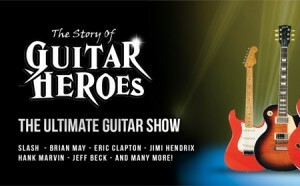 We had agreed that they would give us a guitar to giveaway at the show, being the rather stand up company that they are, they have still honoured this committment. Take the Songbird design, and add our Ryan-style bevel and Demi-Cutaway and the Songbird Deluxe is born! 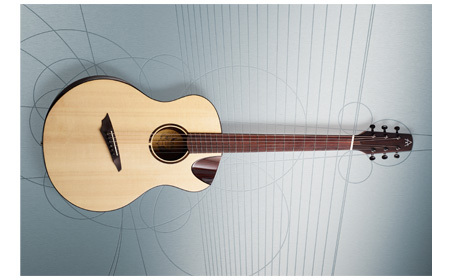 With the full choice of three back and side tonewood options, and our AA grade Sitka Spruce top, the Songbird Deluxe blends playability with a medium body size to give a versatile tonal palette. Reverb.com is the online marketplace for musicians to buy, sell and learn about new, used, vintage and handmade music gear. When Reverb launched in 2013, it was founded on the principle that buying and selling musical instruments should be easy and affordable. Since then we’ve become a thriving marketplace that connects millions of people around the world to the gear and the inspiration needed to make music. 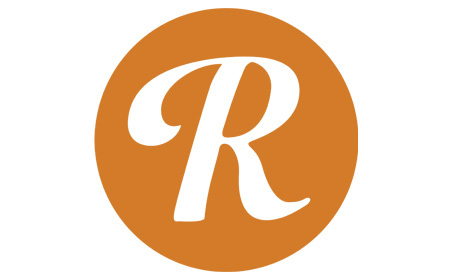 The Reverb Marketplace is made up of hundreds of thousands of buyers and sellers – from beginner musicians to collectors, mom-and-pop shops to large retailers, and popular manufacturers to boutique builders and luthiers. You might even run into some of your favorite rock stars buying and selling on Reverb! Mary Spender is a musician based in Bristol, combining her sultry voice and electric guitar to create pop songs infused with blues and soul. 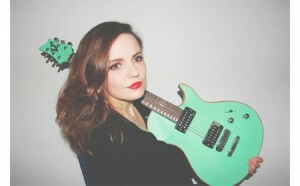 Her songwriting showcases her virtuosic style of guitar playing as well as her wide vocal range, with the recordings often being accompanied by stunning visuals. She has toured the UK, Germany and US; highlights include supporting Gabrielle Aplin and Ian McCulloch, as well as performing at the Bluebird Cafe in Nashville. In 2016 Mary has sold out her first two headline shows with her band in Bristol (The Louisiana) and London (Servant Jazz Quarters). In January 2017, Mary returned to the USA to represent Vigier Guitars at NAMM in Los Angeles. She showcased her unique Excalibur Indus fitted with A Little Thunder pickup, that adds bass to her solo performances as demonstrated at The Guitar Show. Touring the UK for over 3 years, this unique show has become widely known by Theatre and Concert Hall audiences. It’s popularity has expanded considerably in this time and is well supported by many musicians across the country and abroad. 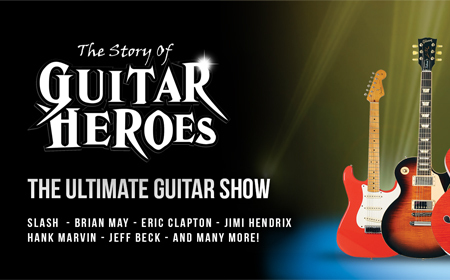 With over 20 guitars used on stage, the show accurately recreates the sound and ambiance of ‘guitar heroes’ such as Jimi Hendrix, Eric Clapton, Hank Marvin, Brian May, Slash and many more. This live concert style ‘rockumentry’ is performed by renowned musician: Phil Walker, and his exceptional band who include Toby James, Paul Francis and Kristian Dluzewski. This provides a rich and diverse experience by producing many different genres of music and showcasing a great deal of variety, sounds and styles. Ron Thal will be appearing on the Vigier Guitars Stand and on the Live Stage both days. 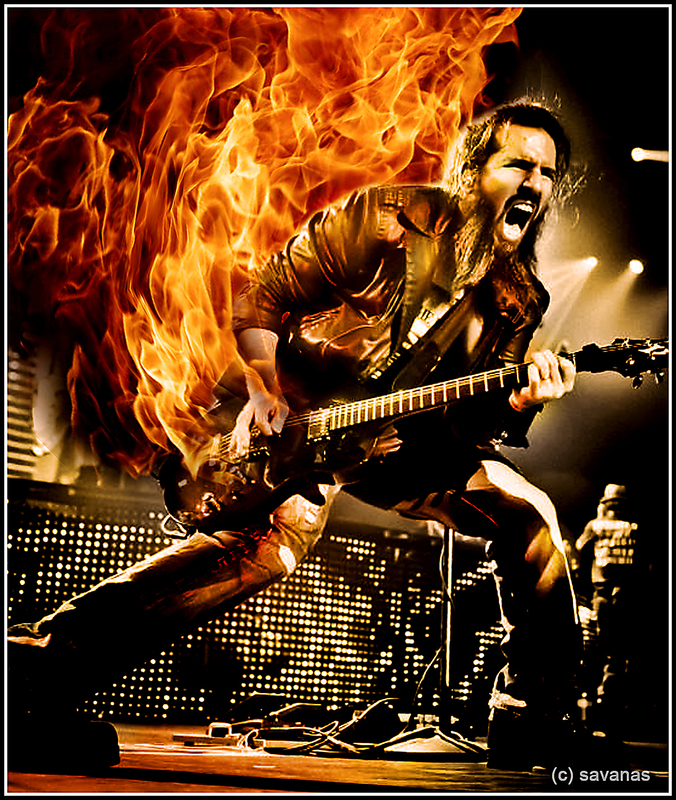 Ronald Jay Blumenthal, better known by his stage name Ron “Bumblefoot” Thal, is an American guitarist, songwriter, recording artist and producer. Thal adopted the name Bumblefoot from the bacterial infection of the same name (seriously! ), which he learned about while helping his wife’s review for her veterinary exams. He is one of the co-lead guitarists in Guns N’ Roses and performs on their sixth studio album Chinese Democracy. Since the early 90s, Thal has released 9 CDs and a live DVD. 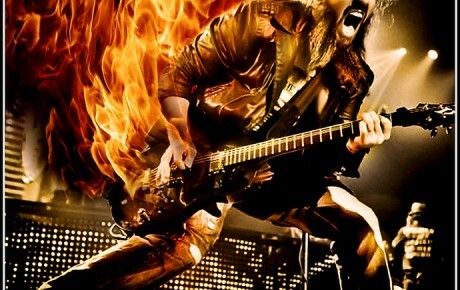 His 1995 debut studio album, The Adventures of Bumblefoot, after being out of print for many years, was re-released in 2010 as a 15 Year Anniversary Edition CD. In commemoration of the Anniversary Edition release, a 200-page transcription book of the recording was also released which Thal himself transcribed. Thal has appeared as a guest performer on other albums and on numerous compilation CD’s. He’s been the cover feature of several International guitar magazines as well as the subject of many print, radio and web interviews. Over the past twenty years, Thal has also worked with numerous bands and artists as producer, engineer, writer, arranger and performer. He has also written, and continues to write, TV jingles, theme songs and background music. From January through December 2011, Thal has recorded 9 singles which are available exclusively as digital downloads. Thal is also on the board of directors of the MS Research Foundation, a non-profit 501 organisation that raises money for Multiple Sclerosis research.